Tobias Schmid was born in Schwabmuenchen, a small town in southern Germany in the middle of the beautiful mountainscape of Bavaria. While he began djing in different clubs in Augsburg, Munich and Ulm in 1990, he also organised lots of parties with dj-friends like Carsten Endrass (Markant Records). In 1993 he got to know Tobias Thomas (Kompakt) and started a regular club night called „g-pissed“ with his friend Florian Hecker (Edition Mego/Rephlex). His style was more and more formed by different kind of electronic influences, most of it acid-house and the minimal sounds of basic channel, minimal nation, plus 8 or axis. 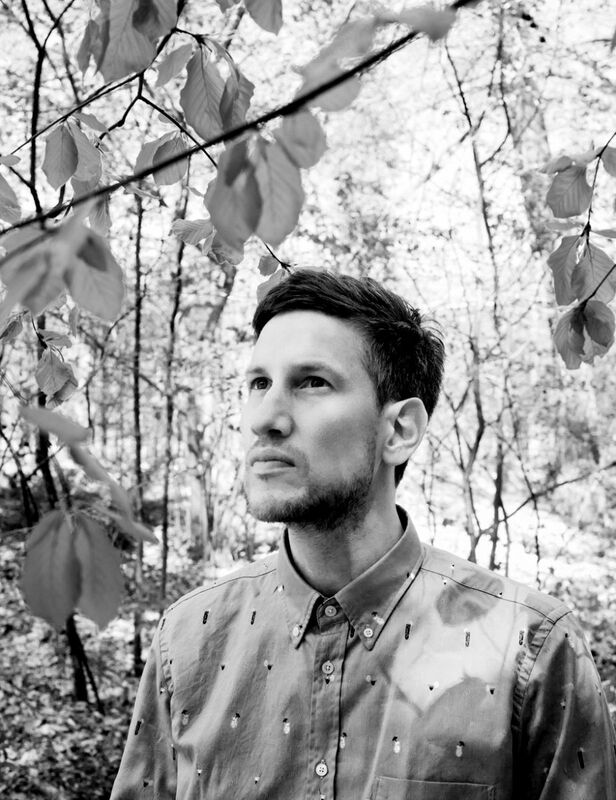 In 2000 Tobias moved to Hamburg and immerged into the local electronic music scene. By that time he played at ARS Electronica/Linz, Kunstverein München and Zürich, Ultraschall, Tresor, Studio 672, Panoramabar, Watergate, Le Pulp, Batofar and Robert Johnson - while loving his residence nights at Golden Pudel Club and Tanzhalle St. Pauli. In 2001 he founded his project Audision with Niko Tzoukmanis. They released several EP´s on playmade and &nd. Beside their deep and smooth house- and techno productions they remixed Lawrence (Dial Records) and Tensnake (Miraumusik). Togehter with Stefan Sieber he started a monthly club night in 2002 called auto.matic.music at Kerosin/Augsburg. Aimed to test new productions, invite dj's and musicians and share time with their friends.